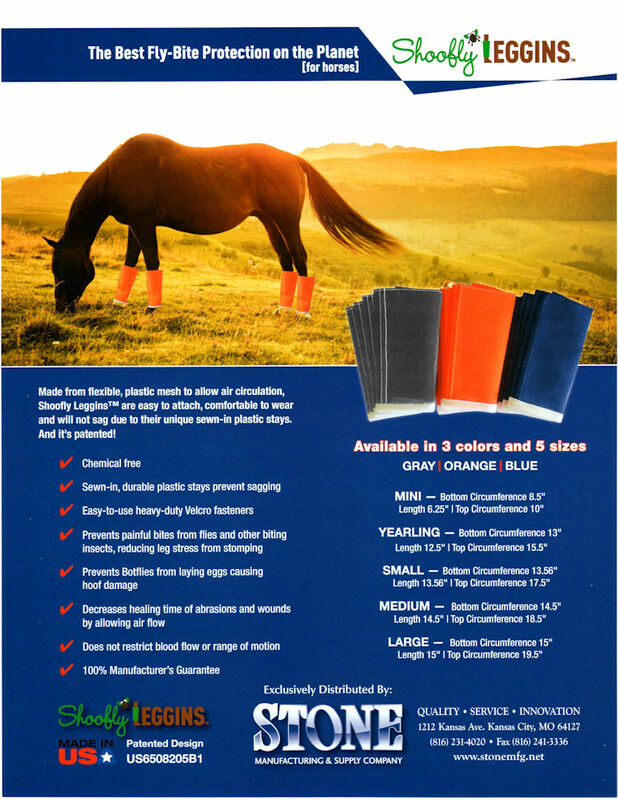 There are new equine products at your Rainbow Ag! Check ’em out! 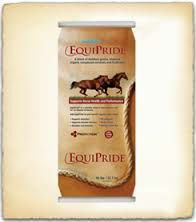 EquiPride is an “all-in-one” vitamin and mineral top dressing supplement for horses that includes strong prebiotic and digestive aids for better horse health and superior performance. EquiPride is safe for metabolic and insulin resistant horses. 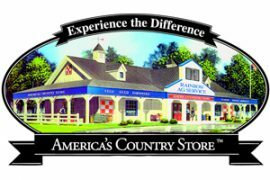 It will complement forages, support appearance, performance and immune function through better feed utilization. EquiPride comes in 50 lb (22.68 kg) bags as a loose top dress that can be added to your horses’ regular feed. 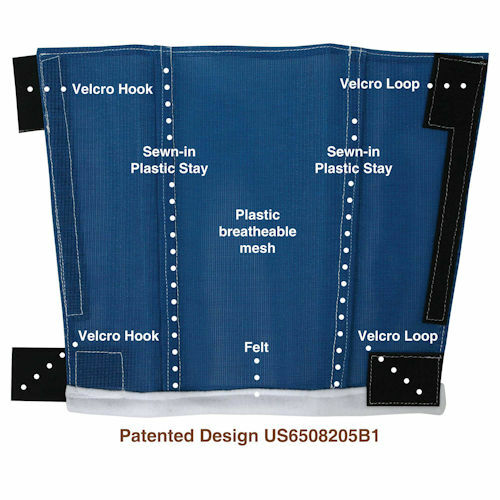 It works effectively to help support hooves, hair coat, joint lubricity, feed utilization, circulation and resistance to colicing. EquiLix is an “all-in-one” vitamin and mineral supplement for horses that include strong prebiotic and digestive aids for better horse health and superior performance. This entry was posted on Tuesday, June 21st, 2016 at 3:04 pm	and is filed under News, On The Right Lead Newsletter. You can follow any responses to this entry through the RSS 2.0 feed. Both comments and pings are currently closed.